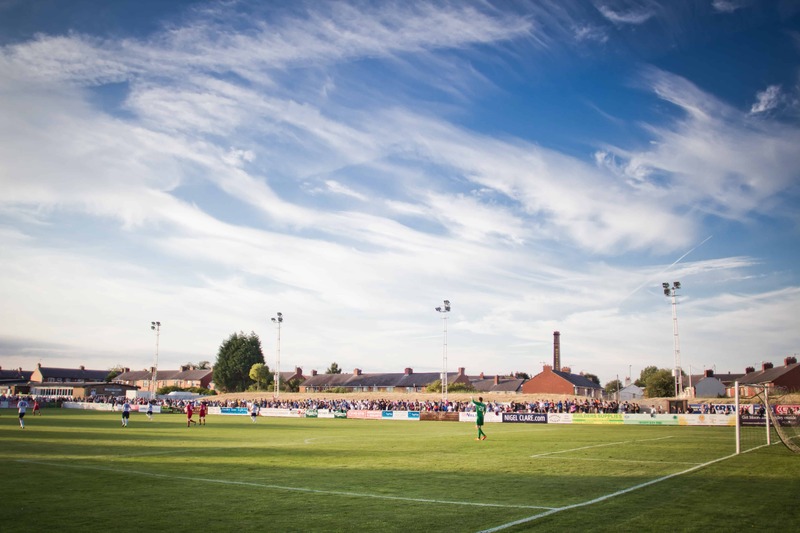 If you’re making the trip to Chorley on Saturday our Away Fan Guide will be useful pre-match preparation where The Lions will line up in the all blue away kit. Programmes are available for just £2.50 per copy. There will be no segregation in place for this fixture with Lions fans able to choose their viewing spot. Chorley’s food huts will be open and accessible to Lions fans with a wide variety of hot and cold snacks and beverages on sale. The Magpies Nest will be serving their famous butter pies which can be enjoyed with peas and gravy! Chorley’s clubhouse will be open and accessible to all Lions supporters on Saturday and is situated in the corner of Victory Park. 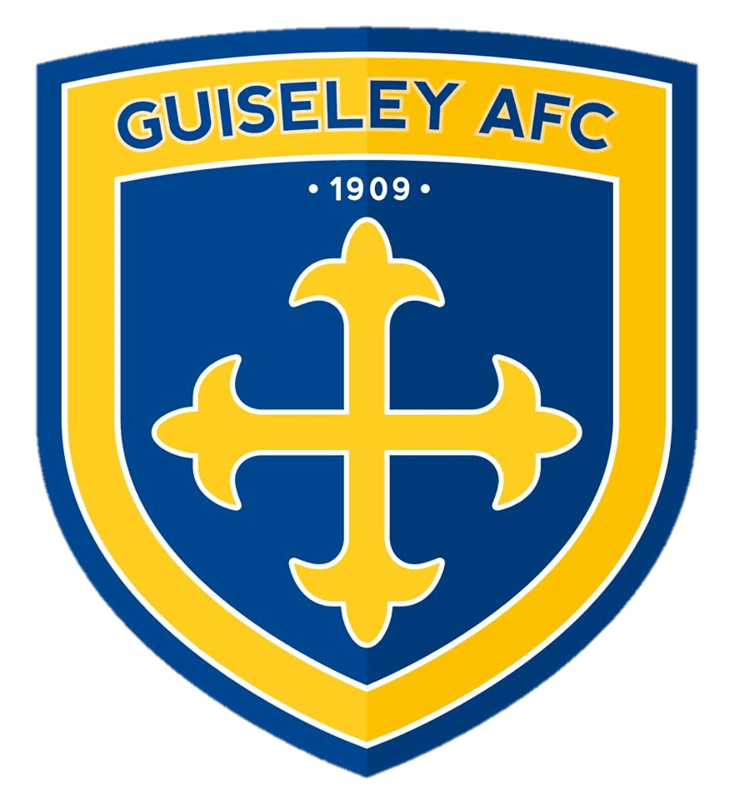 Coach travel is available with the Guiseley AFC Supporters’ Club, just call Paul on 07518 445861 to secure a seat. The coach leaves Nethermoor at 11:30am priced at £17 for members and £21 for non-members with a Parent and a Child just £25 and a Parent and two Children just £30.